The difference between a good building and an exceptional building is purely in the detail. 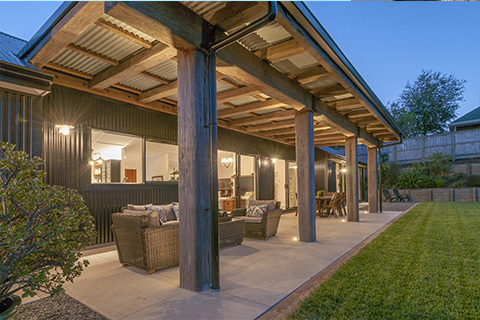 We are renowned throughout the Bay of Plenty region for our superior construction techniques which underpin the longevity and premium finishes of every residence we build. 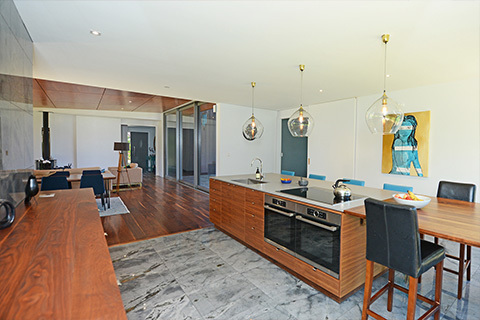 To achieve an outstanding result we actively consult with you throughout the build journey. At the same time, the extensive collaboration with our sub-contractors, suppliers and designers ensures that you will experience a smooth end-to-end process. Any photos or drawings that reflect your ideas. Details of fixtures and fittings you would like installed. To demonstrate our integrity, trade excellence, personalised service and friendly approach every day with each of our treasured clients. We endeavour to exceed all client expectations by delivering a product which reflects the pinnacle of cutting-edge quality. Let us set your mind at ease with our Certified Builders Guarantee. Our absolute confidence in the quality of our craftsmanship is underwritten by this exceptional guarantee. We build to the highest industry standards, but if there is ever an issue, know that your remedial work will be our highest priority. Boasting more than a decade of industry experience, our committed team seamlessly partners with leading sub-contractors and suppliers to provide our clients with a fresh, focused approach to any size of project.